LOCATION!! 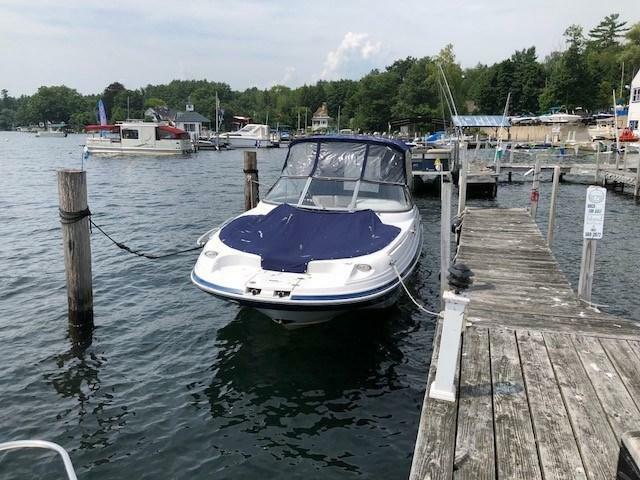 Boatslip available at Kingswood Boating Club. This slip will accommodate up to a 25' boat and and there are 8 years remaining on the current lease. 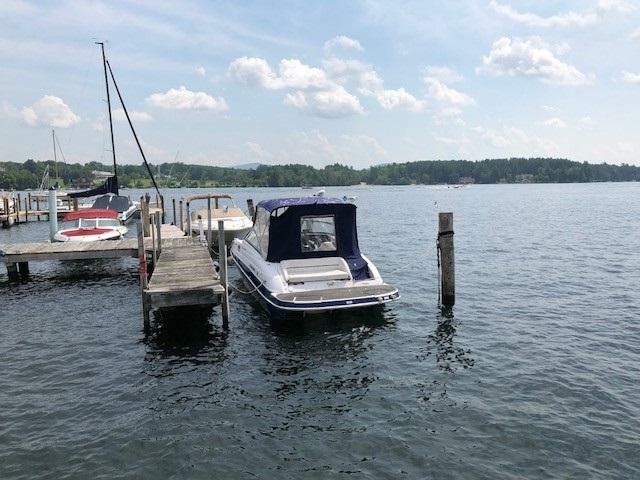 Great location in Wolfeboro Bay with a front row seat for 4th of July fireworks! 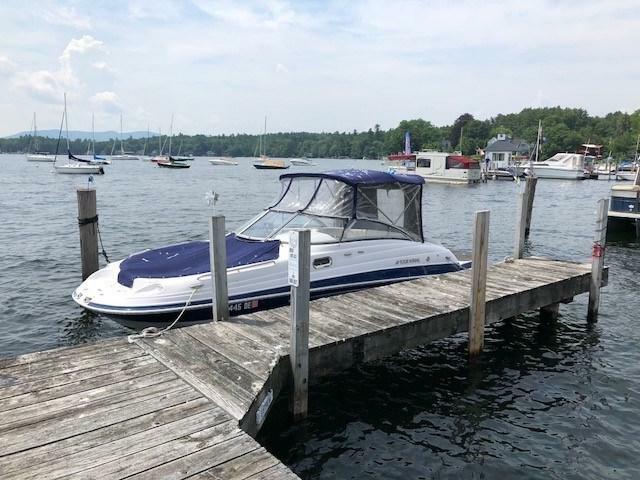 Amenities include restrooms, assigned parking, and power and lighting at the docks. 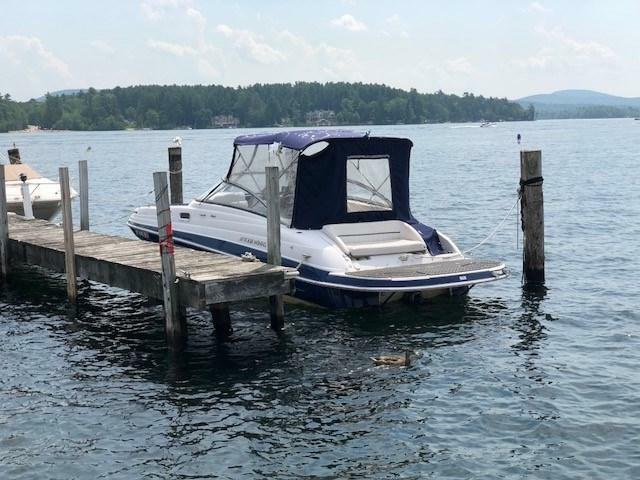 There is a boat launch which may be used prior to Memorial Day and after Labor Day. Boat gas and repair are available next door. Annual dues are approximately $1,100, which includes real estate taxes. Easy walk into town for shopping and dining. Sold by Lady Of The Lake Realty Llc. Courtesy of Betty Ann Bickford of Maxfield Real Estate/Wolfeboro.